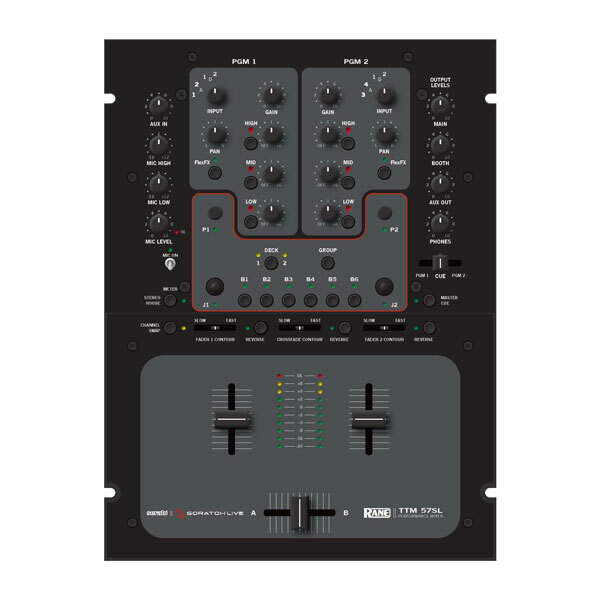 The TTM 57SL Performance Mixer combines the technologies that Rane and Serato offer in a single high-performance mixer. 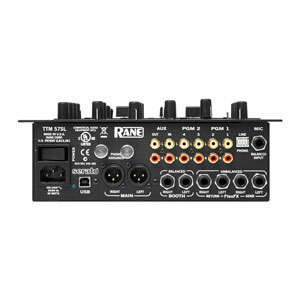 The mixer fully integrates Rane’s proven hardware and Serato Scratch Live, creating a whole new range of possibilities for your performance. The mixer is also a very competent standalone performance mixer.